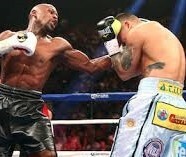 Home » BOXING » Floyd Mayweather, 46-0, Keith Middlebrook, Las Vegas April 12, 2014. Floyd Mayweather, 46-0, Keith Middlebrook, Las Vegas April 12, 2014. 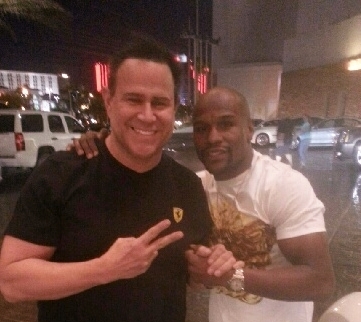 Keith Middlebrook and “the Champ” Floyd Mayweather in Las Vegas on April 12, 2014…………………………story to be continued. 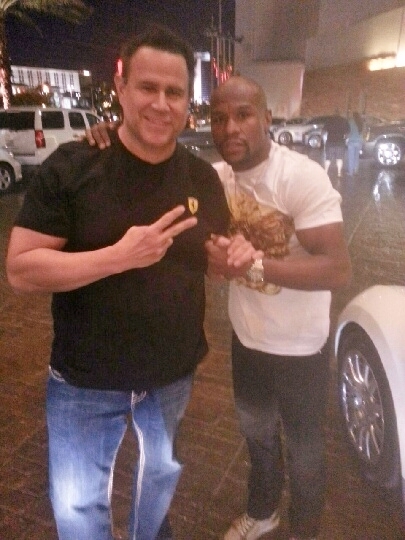 Keith Middlebrook and Floyd Mayweather in Las Vegas Prep for the fight on May 3, 2014. 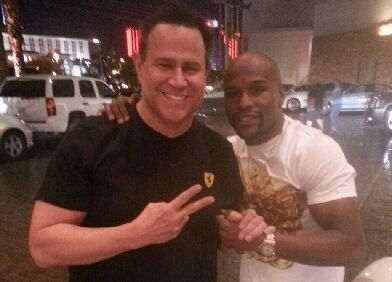 Keith Middlebrook and Floyd Mayweather, the Dynamic Duo. Keith Middlebrook and Floyd Mayweather on April 12 2014, preparing for the May 3rd fight. Keith Middlebrook, KEITH MIDDLEBROOK, keith MIDDLEBROOK, KEITH MIDDLEBROOK FICO, KEITH MIDDLEBROOK PRO SPORTS.